So Whats This Super Blood Wolf Moon? Maybe not quite so red, but Monday mornings total Lunar Eclipse will resemble this. So unless you have actually been on the Moon over the last week or so you will have seen lots of media coverage of the “Super Blood Wolf Moon” which occurs this Monday (21st January). So is this another media hyped non-event or something you need to get up at obscene hours for? Well for once the grand sounding name might will live up to its billing. The “Super Blood Wolf Moon” is in fact a total lunar eclipse which also occurs close to the time when the Moon is closest to Earth. When the Moon is closest to Earth near the time of the full Moon we have a so-called “Super Moon”. The full Moon in January is known to native Americans as the “Wolf Moon” hence this unique combination of events being known as the “Super Blood Wolf Moon”. I’d prefer to call it the “January Perigee Lunar Eclipse”. I will explain a little more about the unique circumstances but for those readers just wanting to get to the point and find out when and how to watch, I will first give you the bad news. To enjoy this spectacular cosmic alignment you will need to be up in the early hours. Specifically the best time to see this will be between 4:41am and 5:43am. At 2:36am the Moon begins to enter the Earth’s shadow. At first you will not notice much at all however after about 30minutes you will see a noticeable darkening on the left side of the Moon. At 4:41am the Moon has fully entered the darkest part of the Earth’s shadow know as the Umbra. As the Moon proceeds into the umbra you will see this part of the Moon go a gray/red colour. Exactly how red the Moon will get will depend on a lot of factors including pollutants in our atmosphere. At 5:13am the Moon is in the deepest part of the eclipse and is as red as it gets. The Moon begins to leave the umbra at 5:43am and the event is fully over at 7:48am. Just in time for a nice warm breakfast! 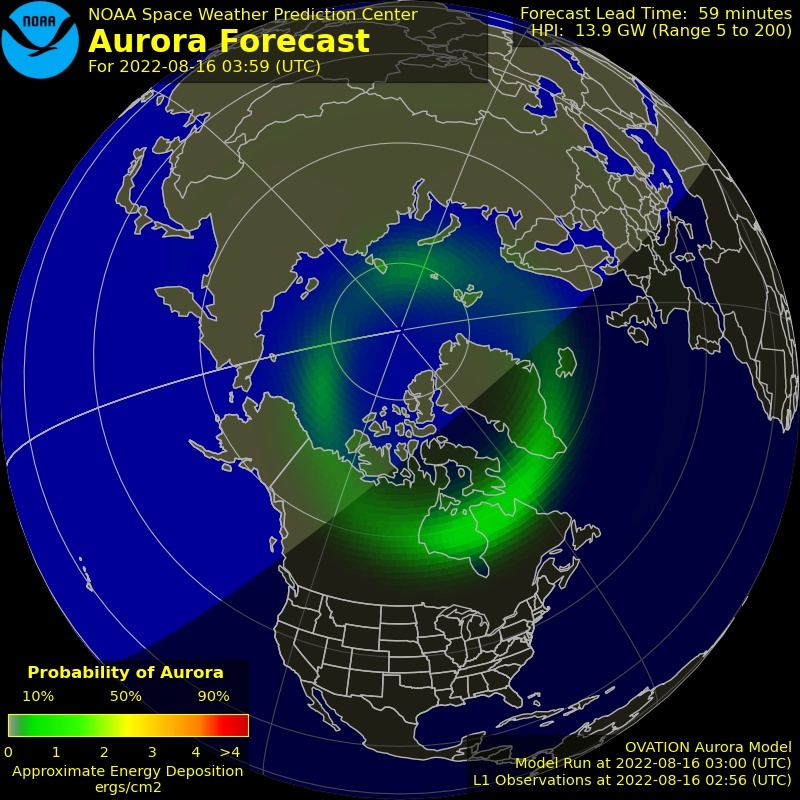 All of the event is visible from Ireland and the UK provides skies are clear. So what causes a Lunar Eclipse? This happens when the Sun Earth and Moon are directly in a line. At this time the shadow cast by the Earth falls on the Moon. You might think that when this happens the Moon would be black and vanish completely? Not quite. A small amount of light is bent by the Earth’s atmosphere specifically light travelling through the night/day terminator. Thus the ruddy colour is caused by light from every sunrise and sunset on Earth falling on the Moon’s surface. A total lunar eclipse is a very special and beautiful thing. This one is the only one that we will see this year and it is worth staying up late/getting up early. If the skies are clear (and the forecast is looking good) you will be treated to one of natures truly great spectacles. So What’s This Super Blood Wolf Moon? Near Earth Object Confirmation at Raheny.